Operation! Greg Oden special edition coming soon! News came out today that beleaguered and oft-injured NBA player Greg Oden is scheduled to have even more knee surgery. 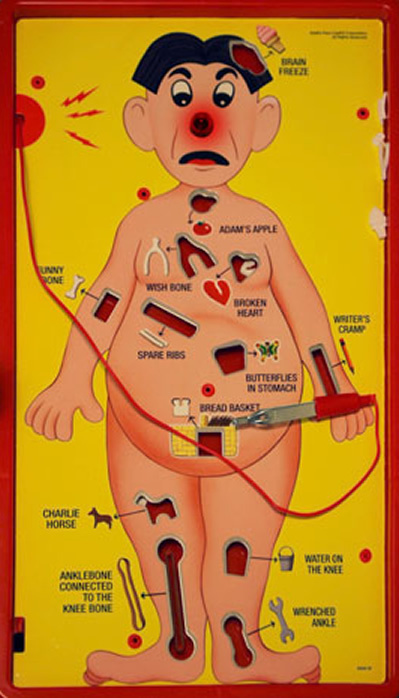 Not sure why, but it brought to mind one of my favorite board games growing up, Operation!!! Also today, my co-host Eclectik declared Sorry to be his favorite board game. Sorry... but this game looks Sorry! Sorry?? SORRY??? No offense, E, but Sorry doesn’t seem too exciting. I of course replied with one of my other favorite board games growing up, which was Trouble. Here’s the thing though, Trouble and Sorry had the same premise, advance your pieces and prevent your opponents from advancing theirs to win. But where they differ is Trouble had the Pop-O-Matic bubble! Maaaaan, that was everything! Trouble had the bubble, which is why it's Sir Mix-A-Lot's favorite game! Maybe it’s just me, but Sorry seems like a game that would create more arguments and start more fights with your family. I’m tellin you, that pop-o-matic bubble for Trouble is like zen. You won’t ever have to worry about threatening to choke out your sister or punch your brother over no game of Trouble! Other games I dug from the old days were Connect Four, Mouse Trap, Life, Chutes & Ladders, Candy Land, Battleship (to borrow a phrase from E, that movie looks terrible! ), Mouse Trap and finally the all-time best board game of all… Monopoly! I don’t count Scrabble because I was an adult when I finally came around to playing it and the move now is to play Words With Friends (find me, I’m “Classick Material”) and lose to them online. Which, similar to Sorry, can bring about evil thoughts about your opponent, but that’s why you just say “Good game” in the chat and ask for a rematch. SPORTSMANSHIP! Got any board games you liked? Think Classick is wrong? 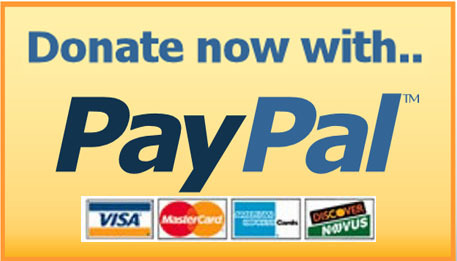 Chime in via the comments below! Classick Material can be found on twitter (@classickmateria) and is a host and contributor to the “Cold Slither Podcast” and a regular caller on the “All Subjects Everything” show. Next Post Come check out the Cold Slither crew on the General Geekery podcast! Still have my Sorry and Trouble from when I was a kid and still play them with my two boys today. Just introduced my oldest to Battleship a few months ago. Very excited that they enjoy board games as much as Playstation! The UnderScoopFire crew brought up Fireball Island on their last podcast. That game was dope! A rich friend got it for his birthday one year and I would frequently return to his house to play it. Gonna have to shell out three figures to snag it on Ebay now. My best friend and I frequently played Hotels, which I still have as well. And another favorite of ours was Payday. The Trouble commercial i remember was less cute and more intense. I give it the edge of Sorry because Sorry took a while to build up before you really started taking fools out. in Trouble, it started pretty quickly.